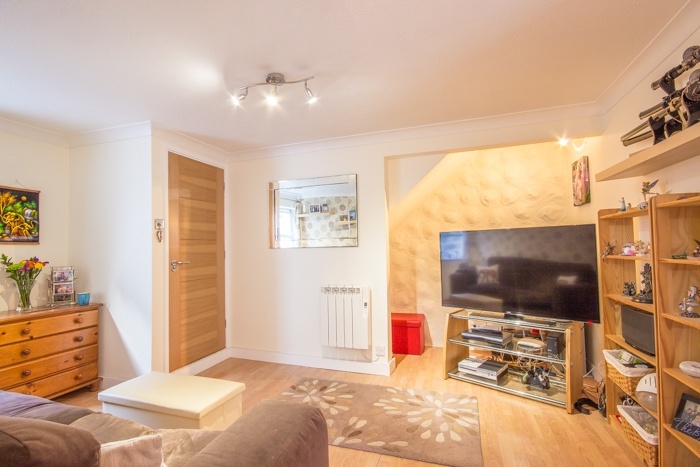 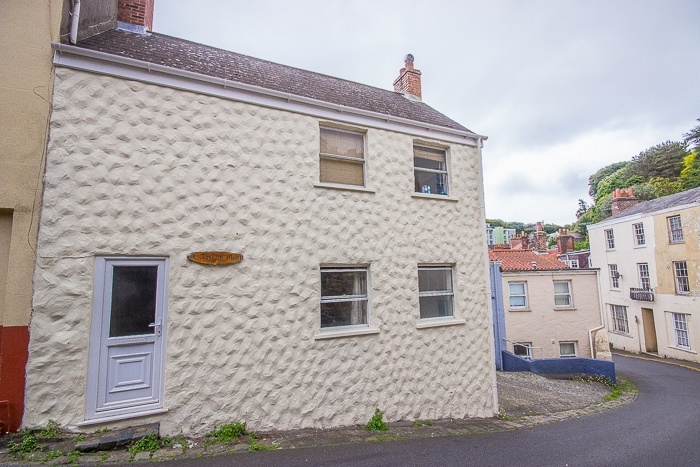 A smartly presented ground floor apartment situated near the town centre. 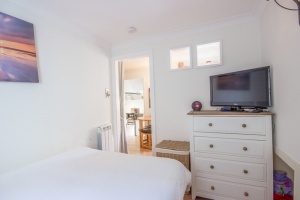 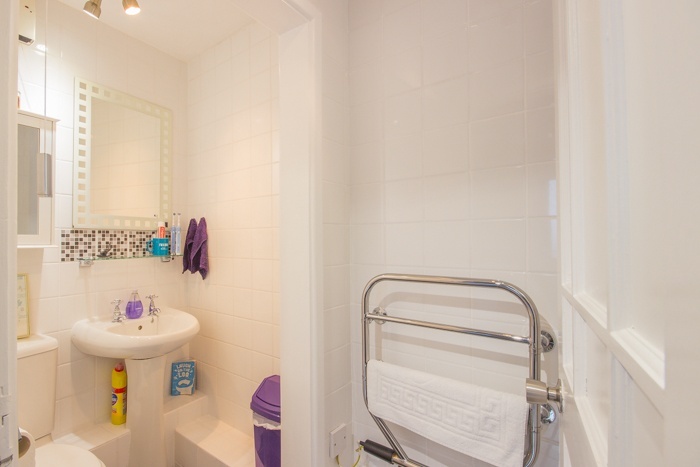 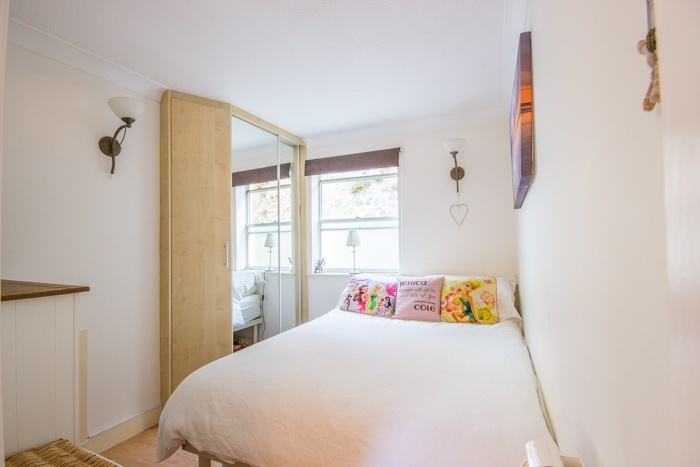 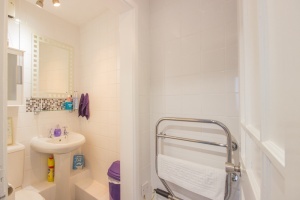 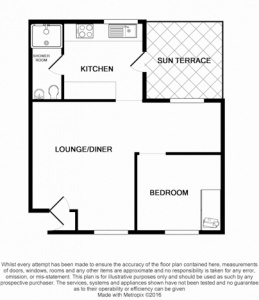 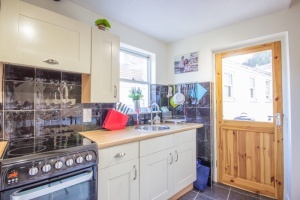 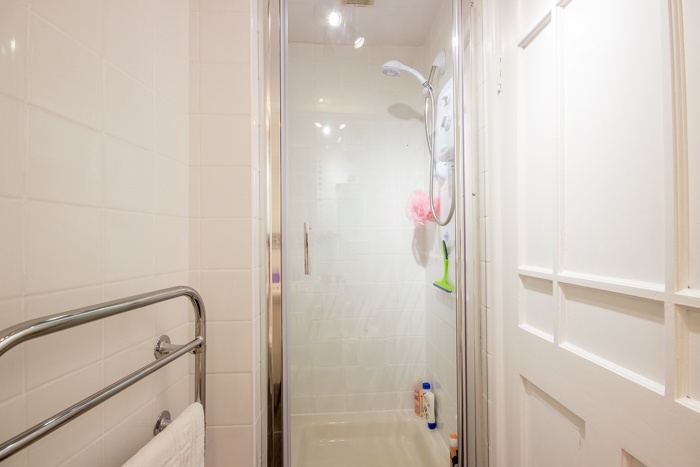 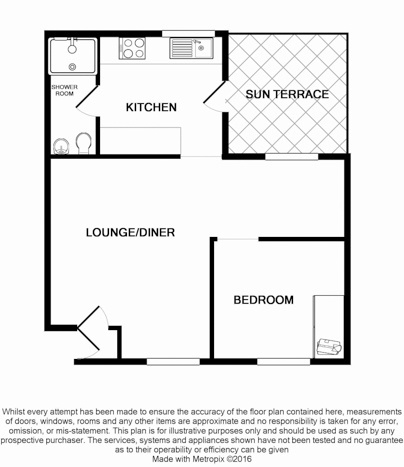 The light and airy accommodation comprises a lounge/diner, double bedroom, kitchen and a shower room. 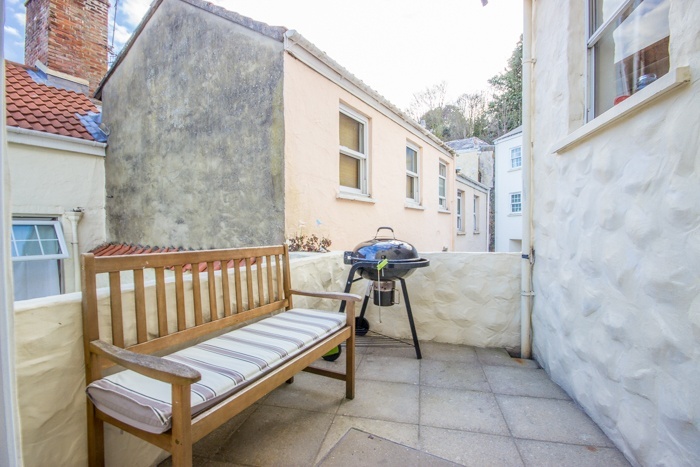 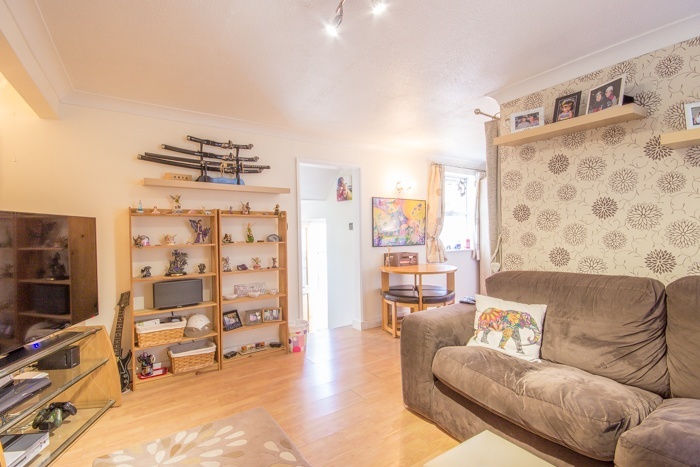 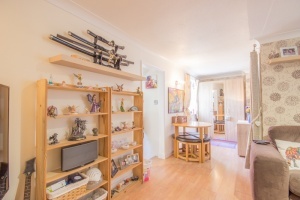 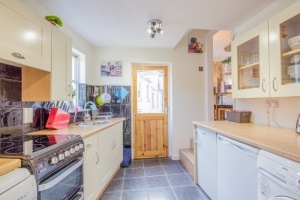 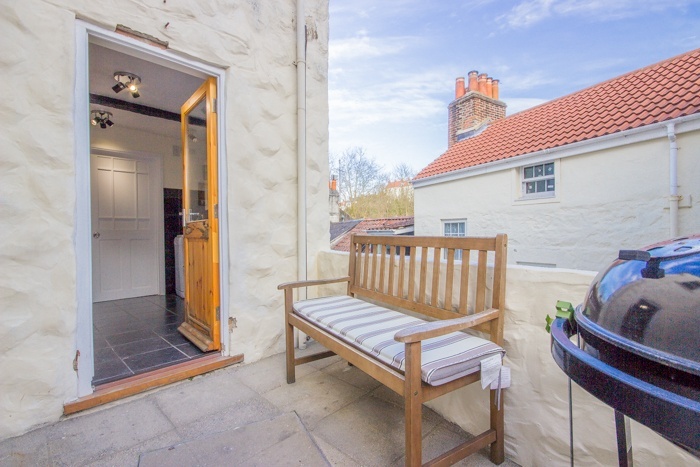 Externally the property has a small sun terrace providing desirable outdoor space. 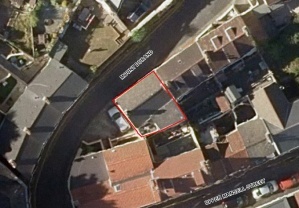 Rented parking is available nearby. 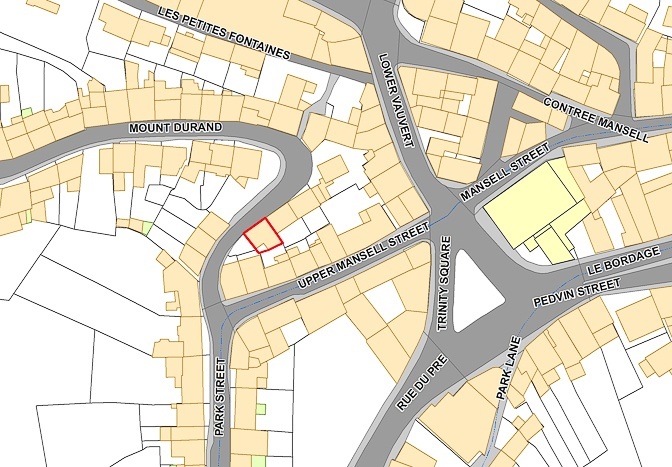 Flat 1 L'Abri du Mont is an ideal property for home-hunters seeking low maintenance accommodation located within a few minutes walk of the town centre. 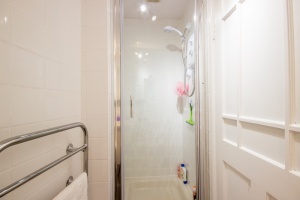 Internal viewing with Vision is highly recommended.